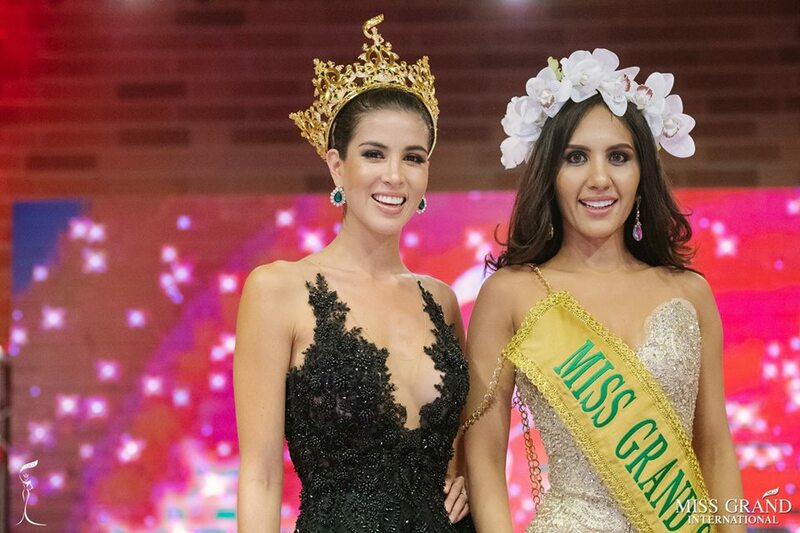 Miss Grand Colombia 2018 is Genesis Quintero. She is a 26- year-old graduate from Universidad Católica del Norte in Social Communications with the height of 175 cm. She currently works in Bogota in Political & Social Marketing. 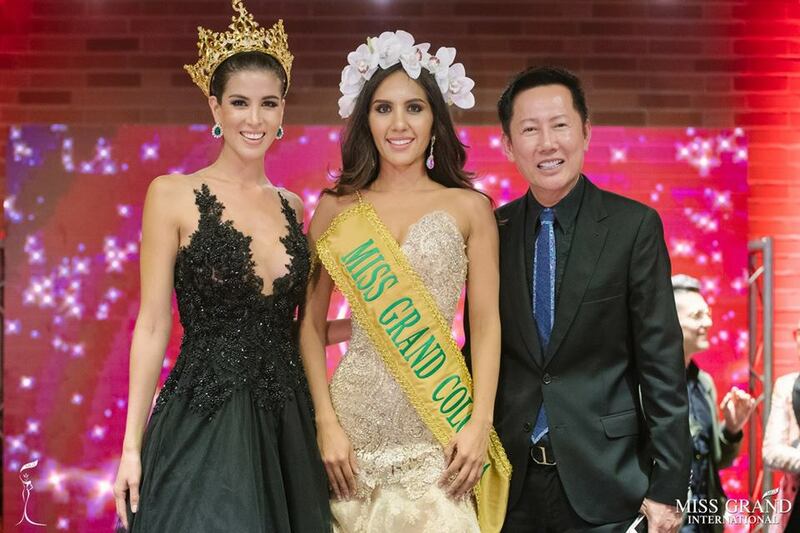 She has now been representing Colombia at Miss Grand International 2018 to be held in Myanmar this October.